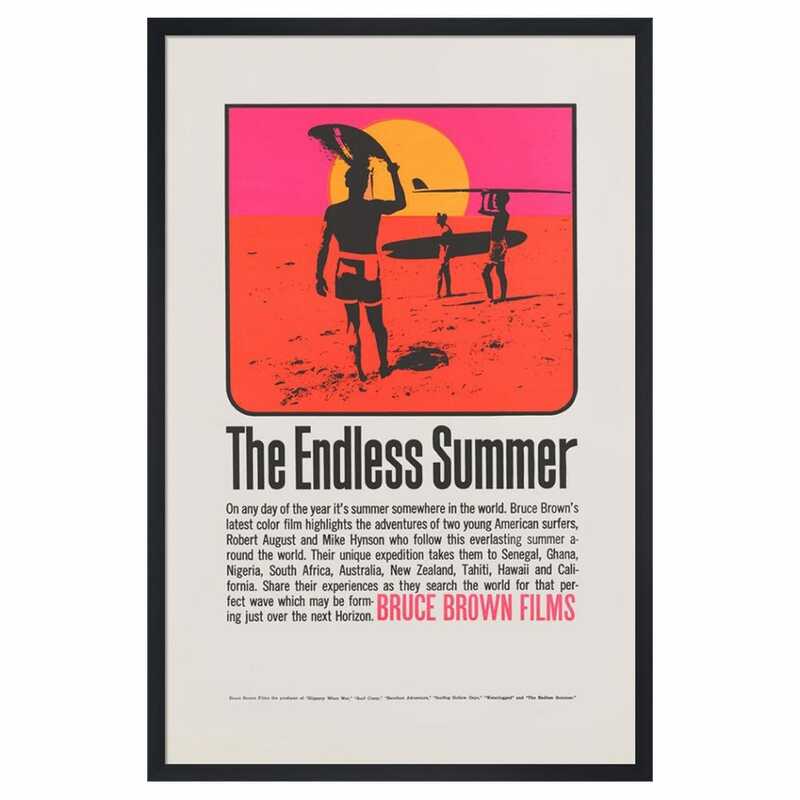 Bruce Brown’s sixth film, The Endless Summer, is the archetypal tale of two California surfers, hitting the road to follow summer and surf around the world. This poster is printed on high quality photographic paper, and is brought to you by King & McGaw in collaboration with Cinema Greats. All Heal's Wall Art arrives in a black solid wood frame. Chosen by Heals from the impressive King & Mcgaw range.